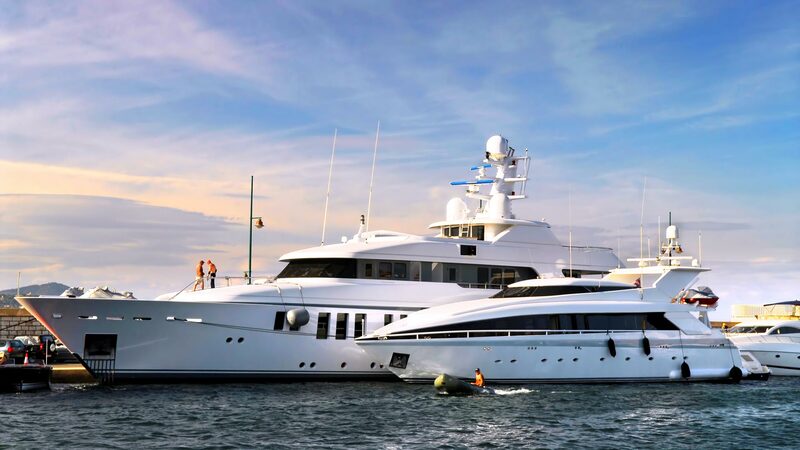 Our many years of experience in the interior outfitting of yachts makes us the preferred partner for inter­nationally-renowned designers and shipyards. They value our technical expertise, our precise craftsmanship and our solution-oriented project management. We approach our projects holistically and consider ourselves a full-service partner for our customers. In doing so, we guide them throughout the entire project, from the initial quotation and selection of material to the design, technical planning, manufacturing, installation and delivery. KMD did all the stone on Aviva (Abeking & Rasmussen). It’s beautifully done and the precision is amazing. Some of the details like enormous walls in one piece, 3D surfaces and backlit panels were quite a challenge but KMD pulled it off. The results were beyond our expectation. The owner thinks Aviva is a work of art. We have collaborated with KMD on a number of prestigious yacht projects. Working with them is always a highly professional experience, achieving the highest standards with a friendly and very co-operative team.